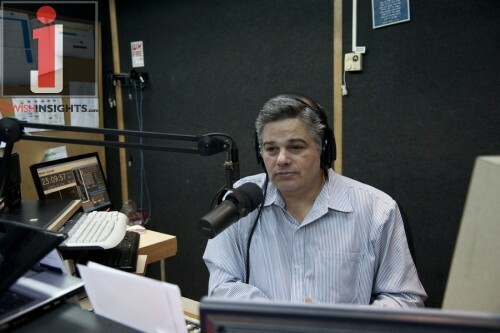 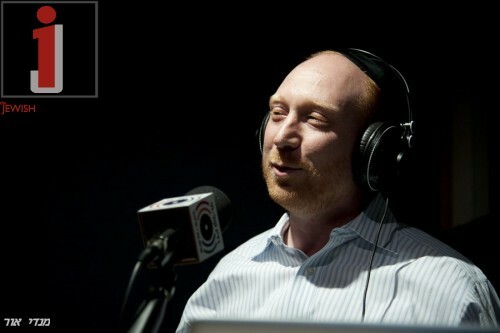 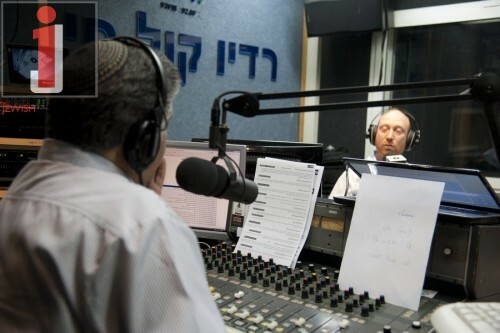 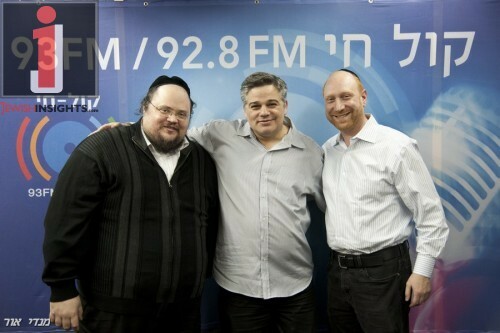 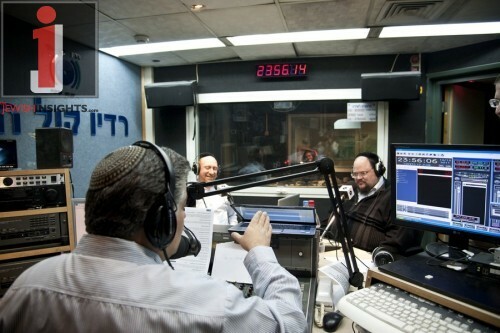 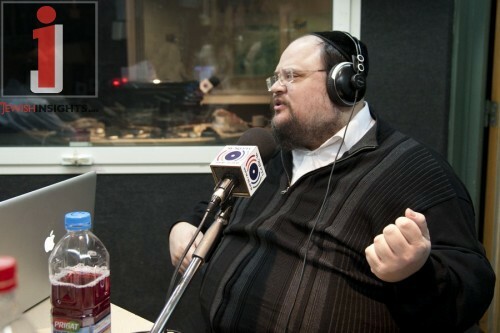 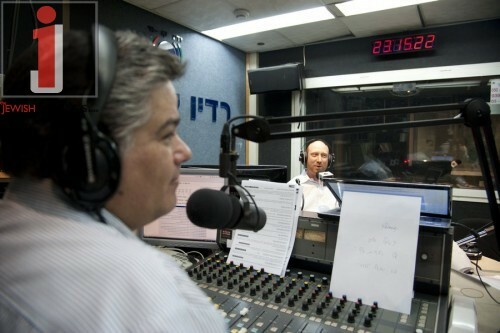 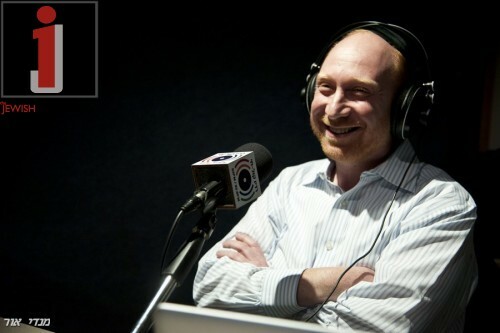 This past Motzei Shabbos on “Saturday Night Music” with Yossi Eisenthal which airs on Radio Kol Chai, listeners were treated to producer extraordinaire Yossi Tyberg of TeeM Productions who brought us great albums like; Shloime Gertner, Yisroel Werdyger, Shloime Taussig, The 8th Note and more. 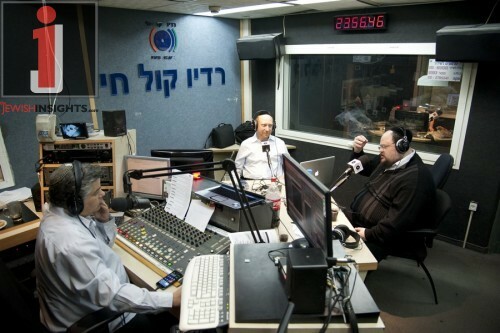 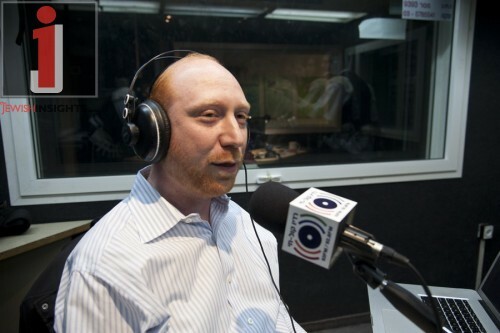 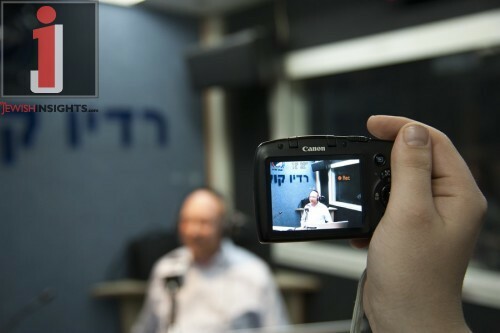 During the program, Yossi talked about his latest project the new name in music, the singer SHRAgee Gestetner who’s debut album is just days away. 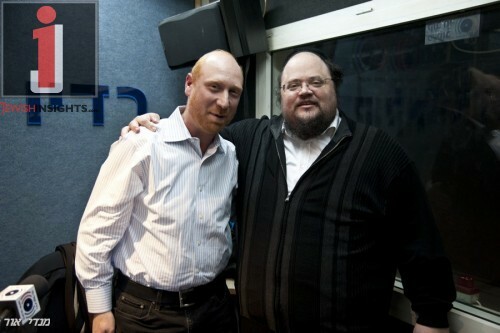 He was joined in the studio by arranger Shua Fried who was involved in the album. 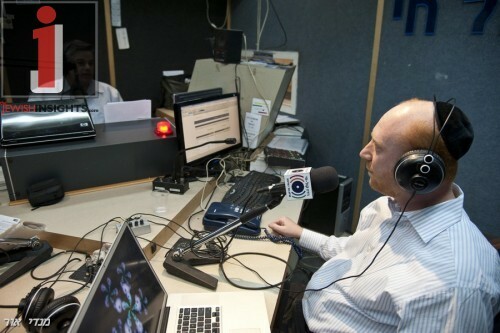 During the program they debuted some new music and talked about Shragee’s album and the other projects he is working on.